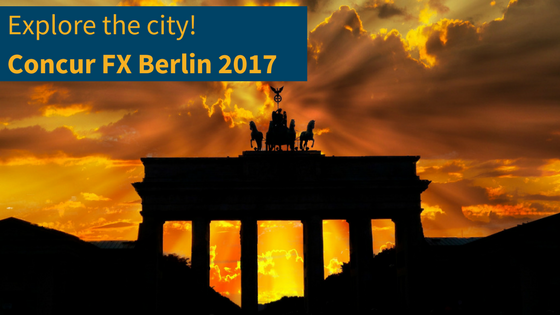 We've listed the top attractions in Berlin to visit whilst you're at Concur FX! 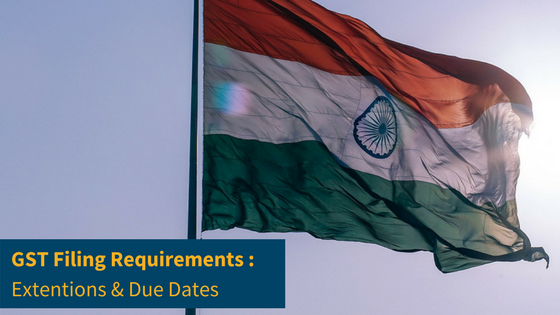 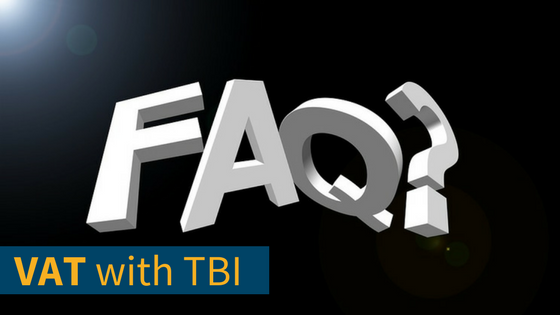 We've answered your frequently asked questions about VAT! 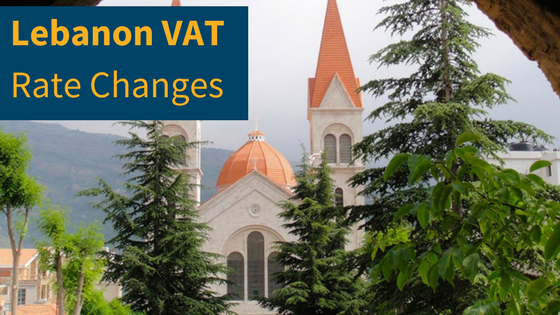 Changes in VAT rate for Lebanon in October. 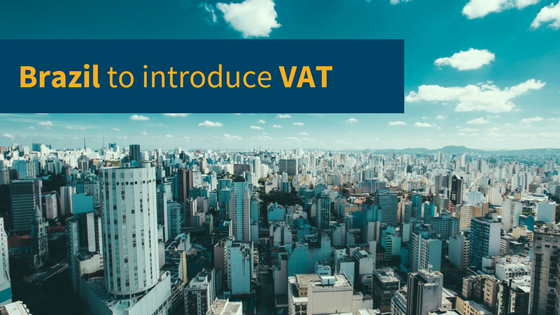 Brazil announces it will introduce Value Added Tax regime.